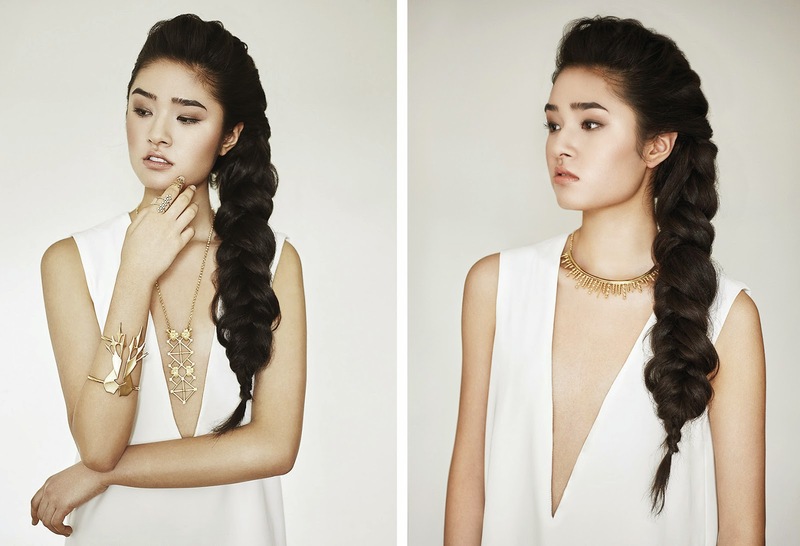 A couple of years ago I wrote about a new line of jewelry by Flora Lam, N. Historiae. I’m happy to share that she has added a few new collections for 2015. Once again Flora has combined history and nature to create something truly unique and eye-catching, drawing inspiration from medieval and Moorish lines and shapes, and in some cases, beetles. 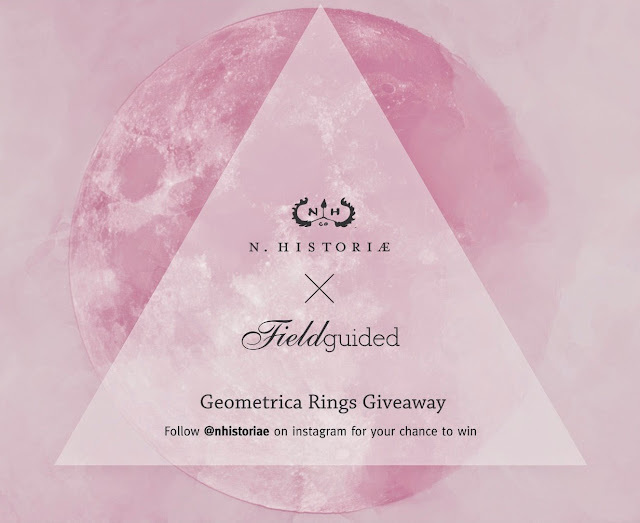 Flora has generously offered a set of Geometrica ringlets to one lucky winner, who will choose two rings from the collection. They are made of 22 kt gold vermeil. To enter, please follow @nhistoriae on Instagram. More details on my Instagram account here. Additionally, from May 19th until May 26, use the code FIELDGUIDED for 15% off any purchase.